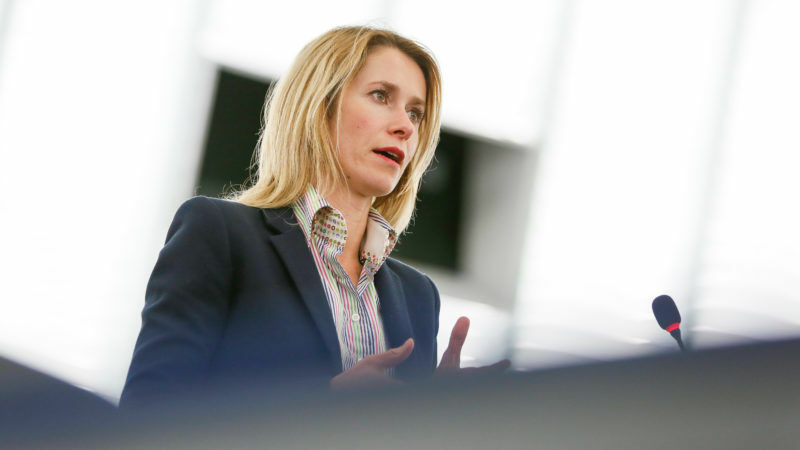 Kallas is an Estonian MEP (ALDE) in the European Parliament’s Industry Committee (ITRE). 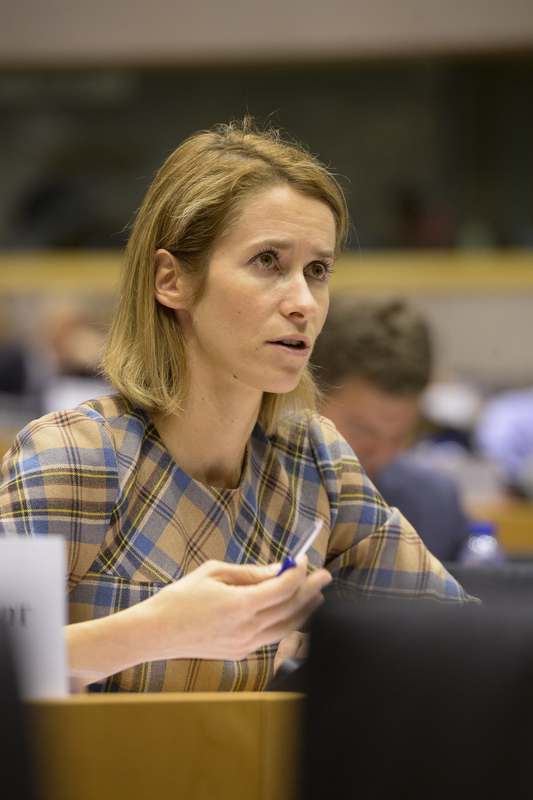 She drafted the committee’s opinion on the ePrivacy regulation this year and was rapporteur on the Parliament’s digital single market report in 2015. You wrote the Parliament’s digital single market report in 2015. Have digital borders started to disappear since then in Europe? I must say being Estonian and maybe coming from the private practice, these things take too much time. I would like to see the development and delivery be much faster, but at the same time I also understand democracy takes time and we have to discuss these things. 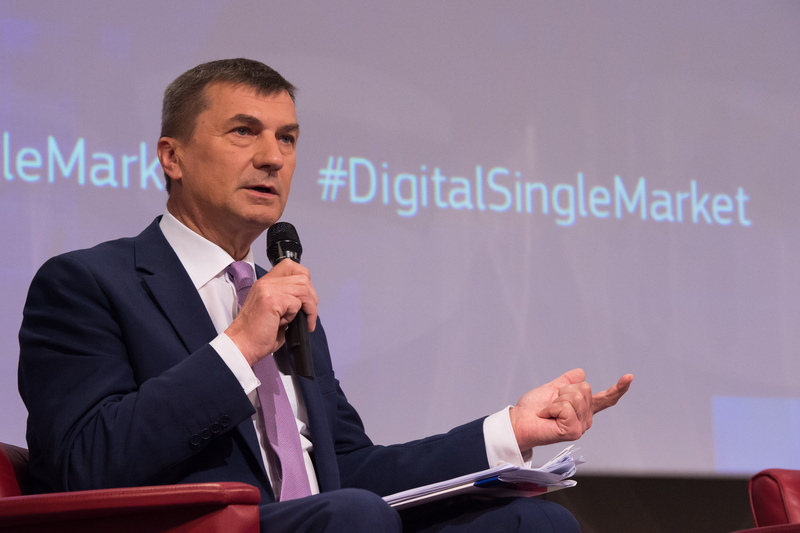 The general idea of the digital single market is that there would be one set of rules when you operate in the digital world because in the internet there are no borders. This goal is very often lost when we start to discuss details. There are issues where we have the possibility to create rules from scratch because there are no specific rules in different member states. For example, digital content. When we discuss this or the online sales of tangible goods, people say they want minimum harmonisation. But minimum harmonisation still means we have one set of rules plus 28 different rules. And we still don’t achieve our goal of having the same rules across Europe. I understand where it’s coming from because the member states very often say, ‘We have to have the right to decide on these issues’. But we just don’t have a digital single market because everybody has their own rules. It’s still very hard to sell across borders because you don’t really know what the rules are in different parts of Europe. Or it’s harder for you to comply with the rules because of the complexity. Are we closer to actually having a digital single market now than we were two years ago? We are a bit closer but a very small bit closer. We really don’t have that much to show yet. All the discussions are still ongoing and the closed files are maybe not such big issues, like portability. Those are not big issues. I would say there were small steps, we are closer still than two years ago but maybe a lot less than I would have loved to see. Have businesses or consumers benefitted more so far? I don’t think it’s right to make the distinction. What we always try to see is the balance. On the one hand we are looking into consumers’ rights but on the other, we also have to think about the fact that this is the one sector where the European economy is growing. So you don’t want to kill it with too much regulation. That will just drive businesses away and then consumers don’t benefit. Not to mention jobs that will be driven away. You have supported the Commission’s plan to introduce legislation on the free flow of data this autumn. The Commission has struggled to convince some member states and even its own legal service to get that through. Why do you think there should be new legislation? They actually didn’t have any proof, any evidence or any good arguments. You can always use the security argument but it’s not based on anything. What is related to this is that everytime there is a terrorist attack, these issues come to the table. Then somehow we are supposed to limit this, keep information to ourselves and big countries just keep data in their own countries. That means that everybody has to establish servers and companies in those countries if they want to do business with big companies. I think it goes against progress, it goes against innovation because you can build innovation on other people’s innovation. Of course if the data is not open, you don’t have any of that and that goes against the direction the whole world is going in. We are making obstacles for ourselves that are not necessary. Does there need to be an overarching plan in the digital single market to help companies use data more intelligently? I don’t think the plan has to come from policymakers’ side. What we have seen from the digital economy is that when you make data open, companies can build on it like we could never imagine. The plan has to be that governments make their data open because it’s gathered from taxpayers, it’s gathered on the basis of taxpayers’ money. What kind of solutions can be provided from that data to make people’s lives better? I think this is what the Commission should do on their side to make their own data as well as push for governments to make their data open, and government institutions’ as well. 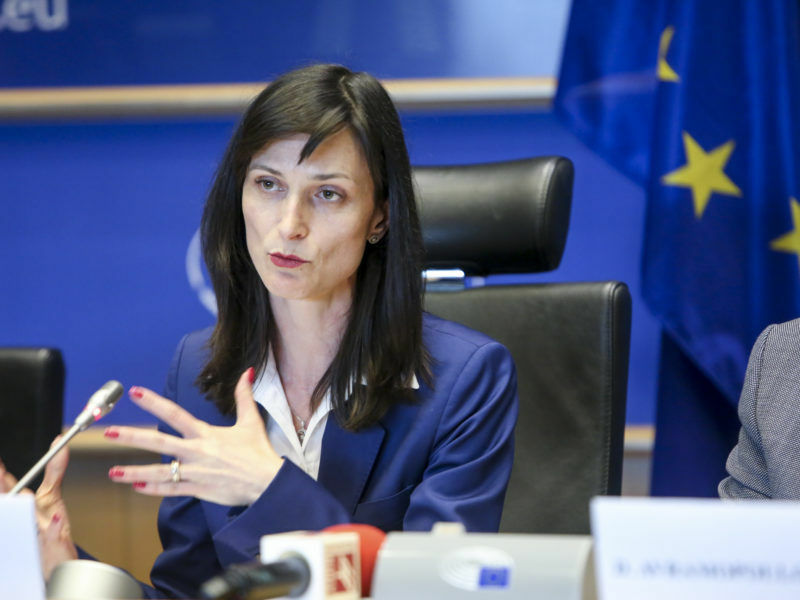 The Commission announced it will regulate online platforms’ B2B [business-to-business] contracts. MEPs have discussed platform regulation a lot. 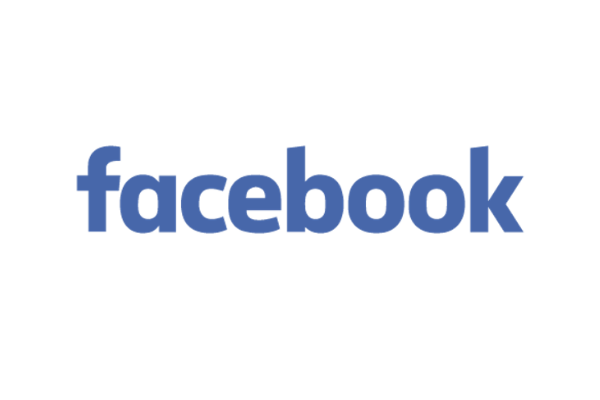 What do you think the effect could be for the digital single market? This is interesting. When we drafted the digital single market report, the biggest discussions and biggest debate we had was about the liability of online platforms. We managed to come up with a position and then afterwards the Commission came with different proposals that in one way or another touch online platforms’ liability issues in different ways, when we talk about AVMS [audiovisual legislation] or copyright. 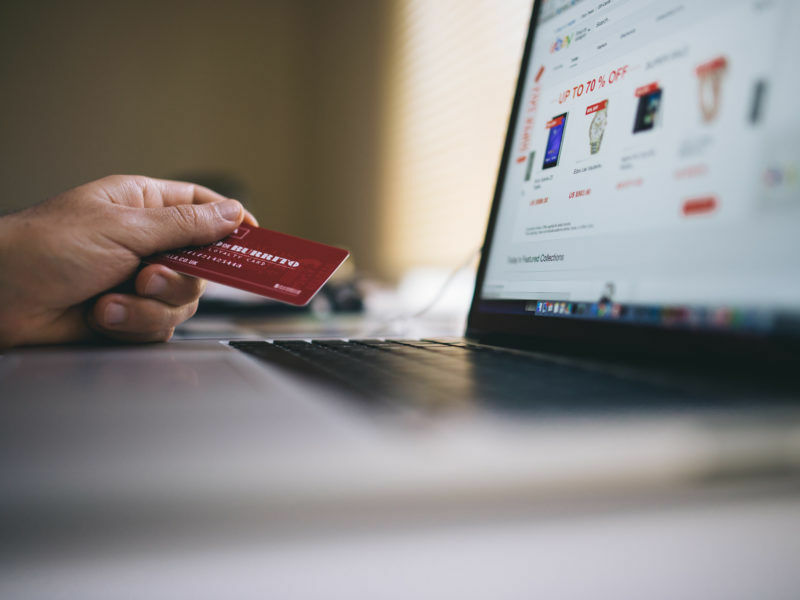 These actually go away from the limited liability regime in the eCommerce directive, which the Commission says it supports and the limited liability regime that Parliament also said it supports. This comes up all the time even although we agreed on that. When we go into details on monitoring obligations, that goes against the limited liability regime. What do we really want? Everytime there is a terrorist attack, somebody comes, now we have Macron, we had Theresa May, who says that there should be liability for hate speech, that platforms should be liable and we should have backdoors for encryption to get a hold of information. This is something where we should keep our approach intact. Whether we give away the right to decide what is right and what is not right and we give it away to private companies. We give them the right to censor our communications. There is this understanding that this one silver bullet will solve all problems and that is regulating platforms. What is the most important thing Estonia can contribute to digital single market discussions when it takes over the Council presidency next week? I think we can contribute a lot. One thing is really driving the discussions on digital issues and maybe driving away the fears some of the member states have in relation to that and trying to deliver results on the files. The other thing is also showing members of the Council and maybe also MEPs how digital tools can make their governing work easier. I know they have planned to sign outcomes of trialogues digitally. They opened a digital data embassy in Luxembourg. I think maybe it also helps to reduce fears when you understand how things work. You were at the hearing of Commissioner-designate Mariya Gabriel last week. If she is confirmed by the Parliament on 4 July, she will be in charge of businesses and society. Do you think she’s ready for that job? Of course she has a lot to learn but I think what is worrying, what she has to keep in mind everytime you’re not really into a topic, is who your advisors are. Who are you listening to? It could go very wrong. And I was a bit worried when she said in her concluding remarks, ‘I stress that my first priority is Juncker’s priority’. What are your own priorities? It’s like, ‘I’m not going to drive this thing but I’m just waiting to be told what I have to do’. But let’s hope that she will learn about these issues more and then be more confident to make her own decisions.